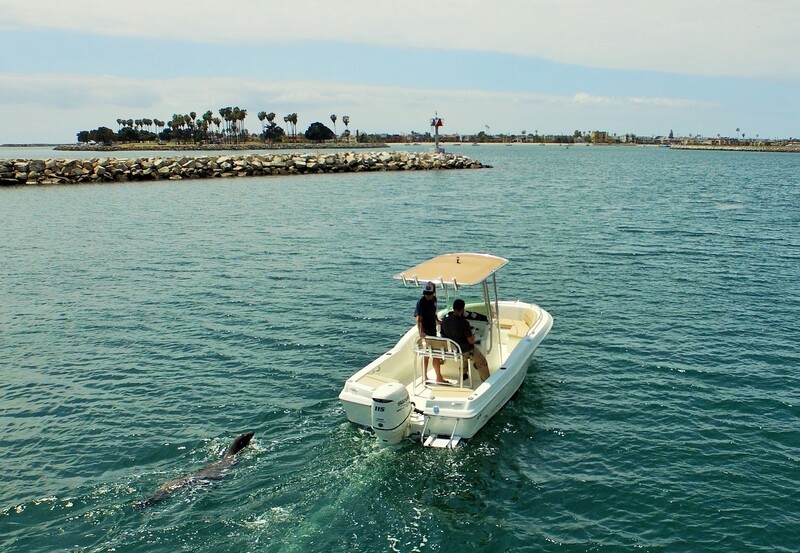 •Step aboard one of the most innovative and versatile boats in the industry. 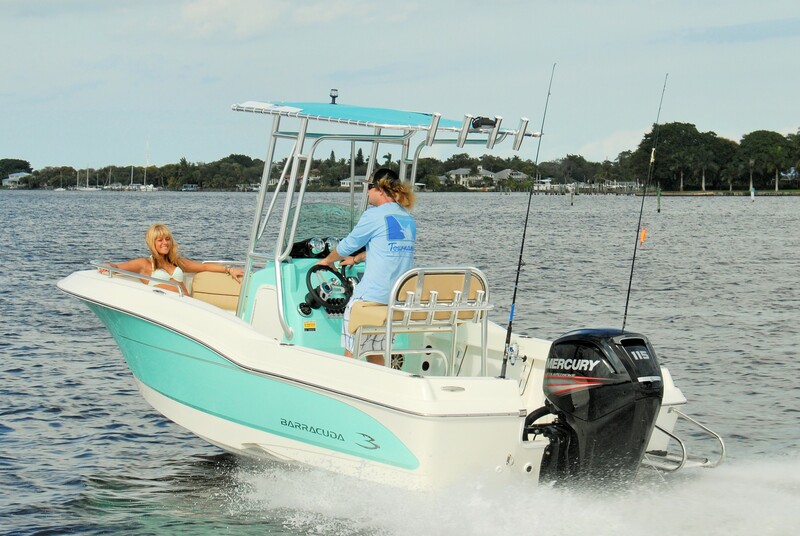 Barracuda’s 188 Center Console Runabout masterfully combines the practical features of a deckboat, with the exciting features of a center console to create a unique package that is sure to please the entire family. 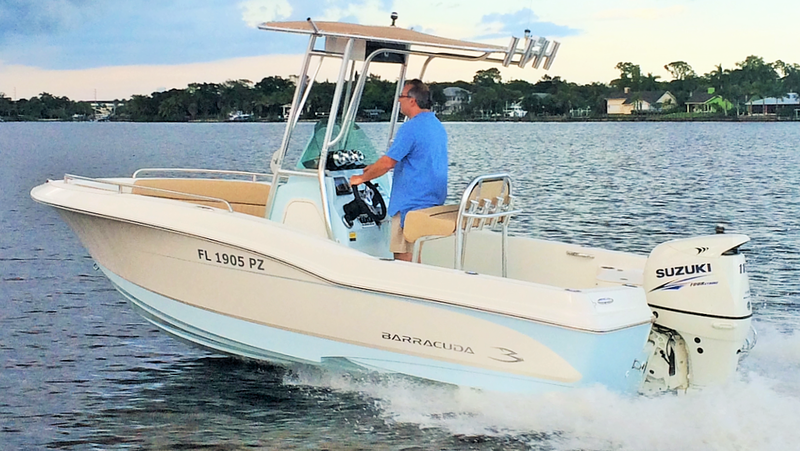 Offering amenities not found on typical Center Console Boats, the Barracuda 188 CCR breaks new ground as the Fun Family Fish Boat. 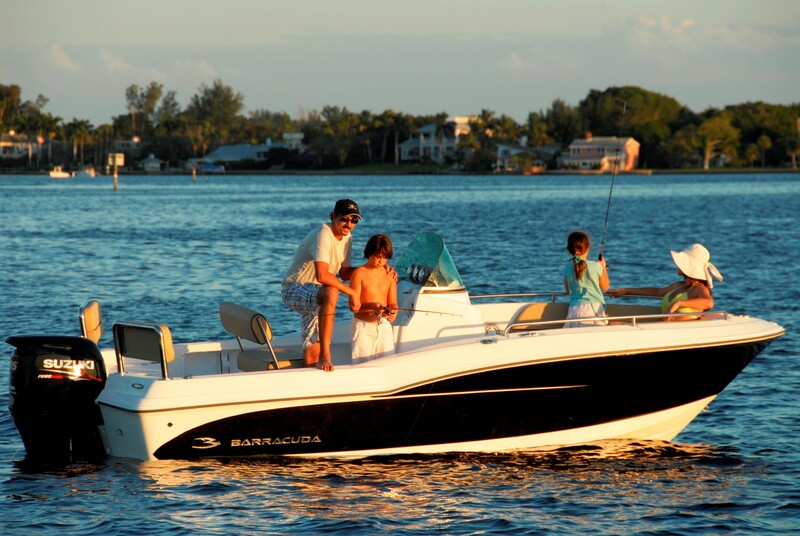 The 188 boasts features such as a standard clear-curved Glass Windshield, Luxurious Espresso Upholstery with Contrasting Stitching, Full Instrument Cluster, and Barracuda’s patented SureTrac™ hull. 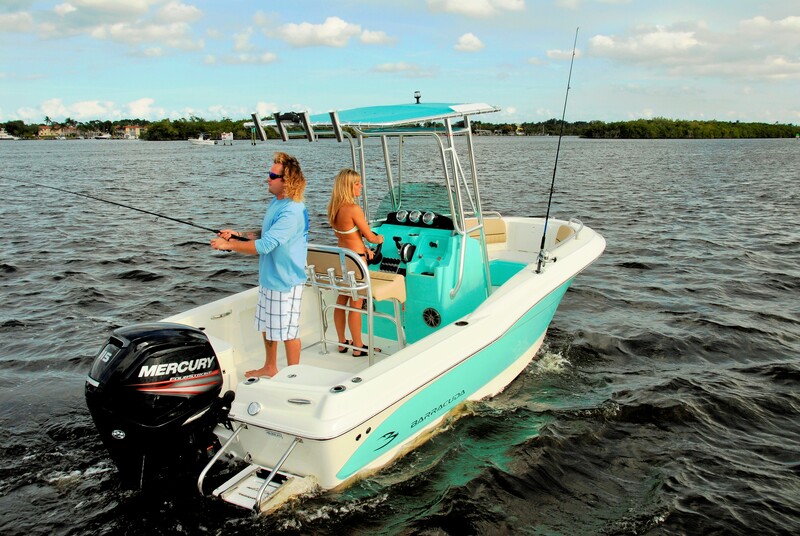 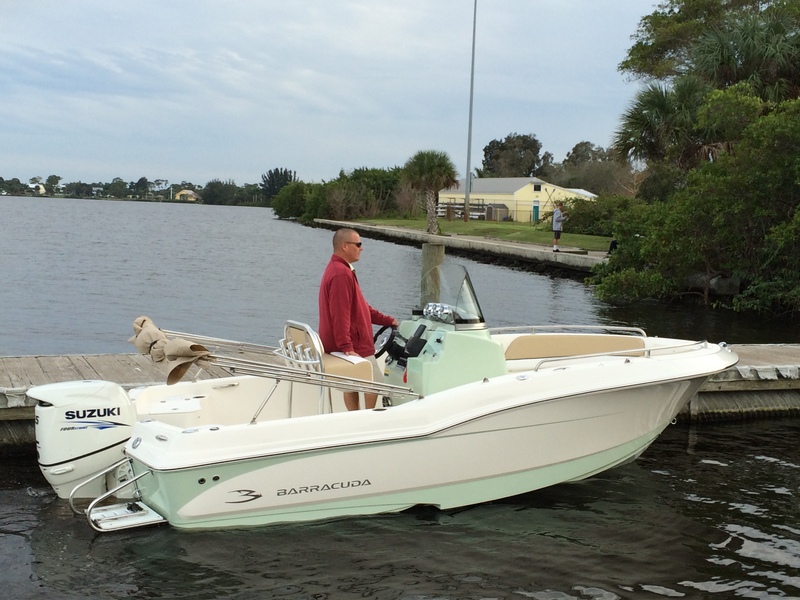 Optional features such as Cockpit Jumpseats, a Bow Filler SunPad, and Full Size FishFinder are sure to make this the perfect blend for fishing OR cruising! 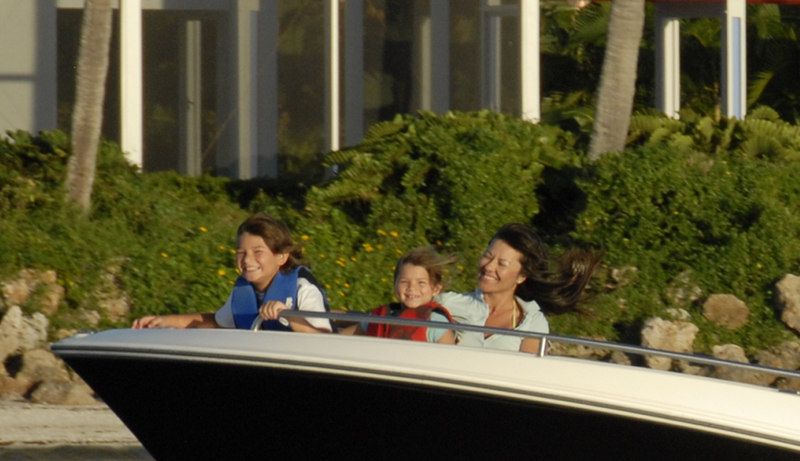 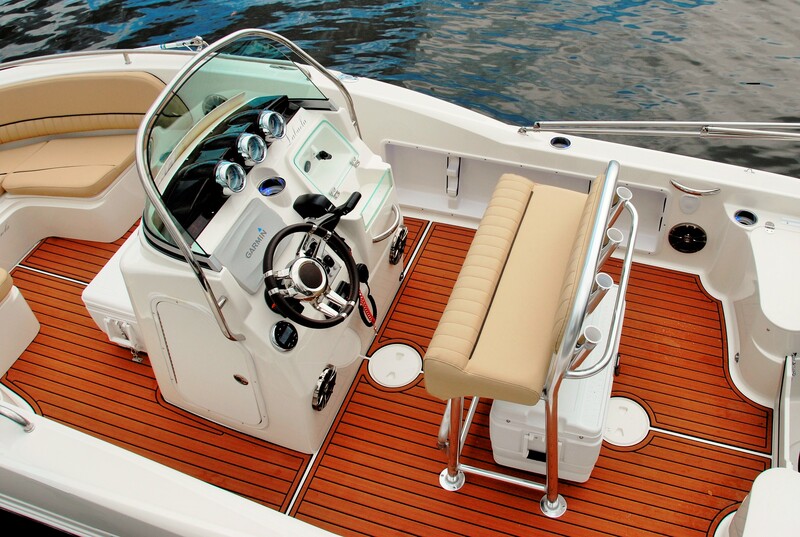 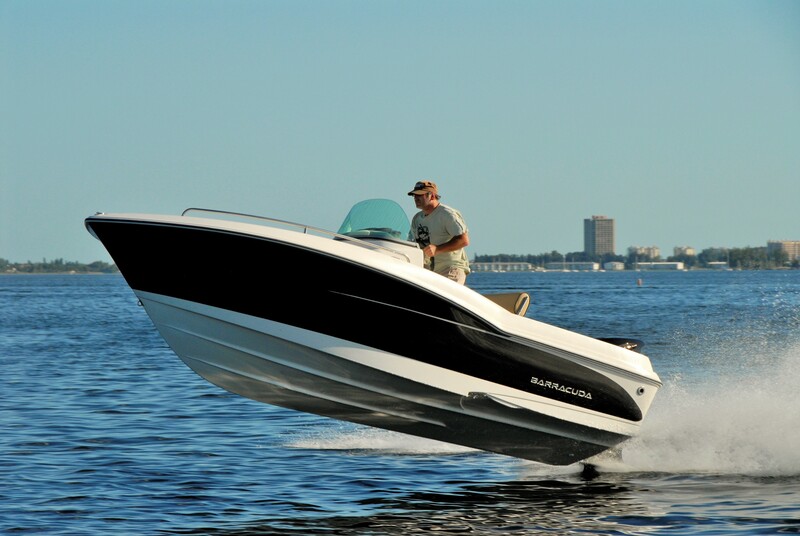 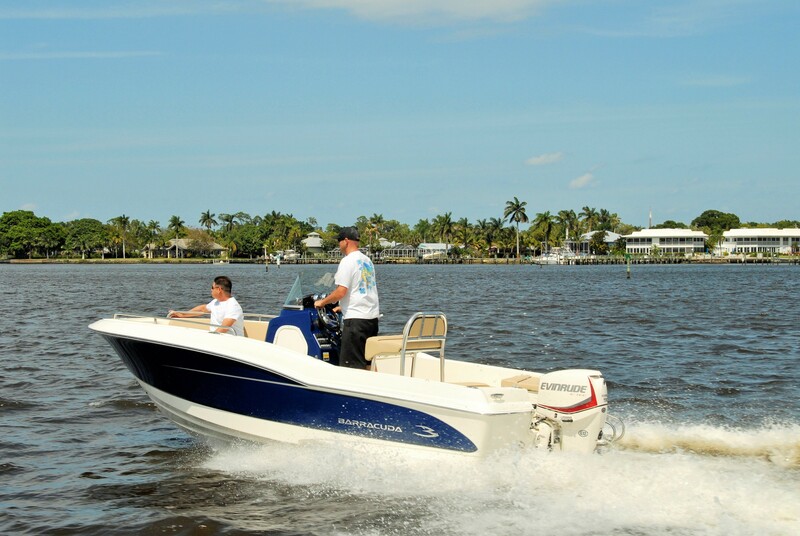 Big boat features like the deep Bow Flare ensure that bow seats are deep, comfortable, and safe for the entire family. 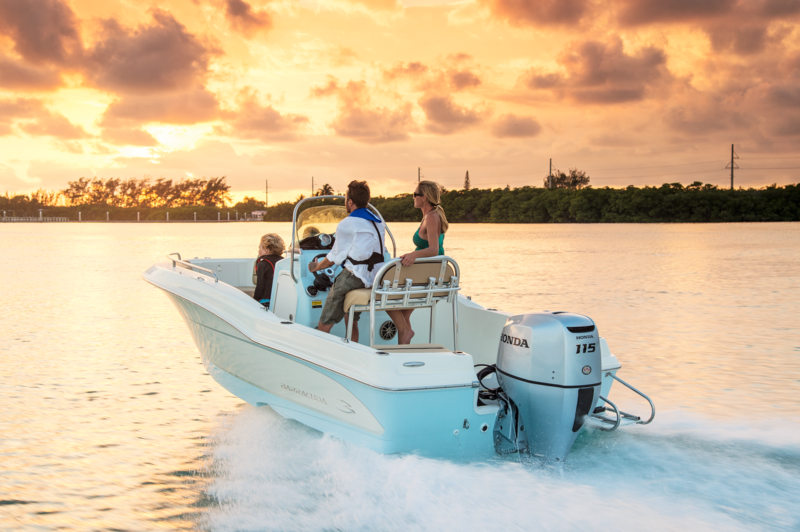 The 188 CCR’s innovative features and clever cockpit design make it the perfect boat for the entire family.